Cancer immunotherapy, which entered 2014 with the accolade of Science magazine’s Breakthrough of the Year for 2013, ended the year on another high note when the U.S. Food and Drug Administration (FDA) announced on Dec. 22 the approval of the third cancer immunotherapeutic of 2014, nivolumab (Opdivo). Nivolumab, which was approved three months ahead of schedule as a treatment for patients with metastatic or unresectable melanoma who are no longer responding to other drugs, is the second in a revolutionary class of cancer immunotherapeutics called PD-1 inhibitors. As I discussed in an earlier blog post, the first member of this class, pembrolizumab, was approved by the FDA for the same group of patients in September 2014. The nivolumab approval was based on initial results from a phase III clinical trial that showed that 32 percent of patients who received the cancer immunotherapeutic had their tumors shrink compared with 11 percent of patients who received chemotherapy. Preliminary results suggest that responses will be long-lived for a significant number of patients, but the FDA approval is contingent on nivolumab’s manufacturer, Bristol-Myers Squibb, continuing to conduct clinical trials to verify the superiority of the cancer immunotherapeutic over chemotherapy and to establish its clinical benefit in terms of disease-free and overall survival. The 2014 FDA approvals of pembrolizumab and nivolumab are helping transform the treatment landscape for melanoma, a disease that new data project will kill almost 10,000 U.S. residents in 2015. 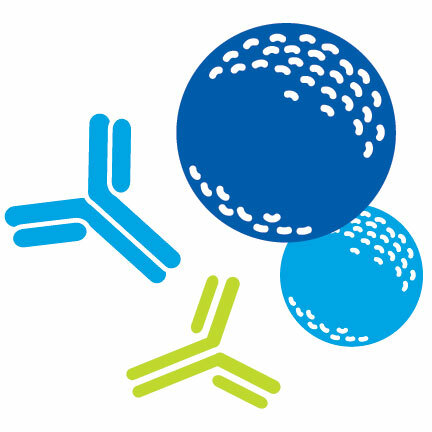 However, with these cancer immunotherapeutics showing promise in clinical trials as a potential treatment for other types of cancer, including non-small cell lung cancer, Hodgkin lymphoma, and renal cell carcinoma, it is hoped that a string of new FDA approvals for these groundbreaking agents will be seen in the near future.